Many businesses feel the pain of living with a phone system that lacks the capabilities and flexibility to support rapid growth or business agility. 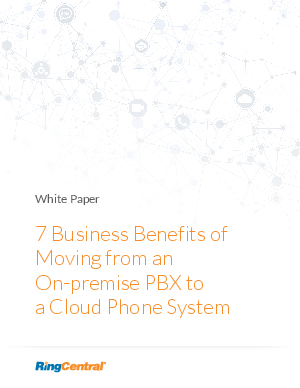 The care and feeding of an aging PBX may result in everything from system downtimes to exponentially rising support costs. This paper also describes how RingCentral manages the entire phone system infrastructure in secure, redundant data centers, which includes handling network maintenance, software updates, and system upgrades.